Starring: Daniel Radcliffe, Ciaran Hinds, Janet McTeer, Shaun Dooley, Roger Allam, Sophie Stuckey, Ailsa Khazanova, Liz White, David Burke, Daniel Cerqueira. Now that Harry Potter has waved his last wand, actor Daniel Radcliffe has to go and work for a living. Somehow, he has to convince that he can shake off the confines of his, boy wizard, signature role. On this evidence, he just might still earn enough to pay the rent. Arthur Kipps (Radcliffe) is a recently widowed, young solicitor that’s sent to a Yorkshire village to clear up the affairs of a recently deceased woman who lived in a remote house. When he arrives he finds that the house holds a dark history and the frightened villagers won’t dare go near it. I have said it, time and time again… Good horrors are very hard to come by. When this was released, it seemed the horror genre was, wisely, going back to it’s origins. Not least, in that it was produced by ‘Hammer’ studios. It takes the story back to early 20th century, Victorian times, with the basic, tried and tested, haunted house and lurking evil spectre. It also seizes the opportunity to cram in all the obligatory conventions of a horror; the creaking empty rocking chair, the porcelain dolls, mechanical toys that operate on their own and ghostly faces appearing in upstairs windows. Things, do indeed, go bump in the night. The house is vast and spooky; the land is barren and desolate and the locals have a fear and trepidation of newcomers. Director James Watkins and cinematographer Tim Maurice-Jones undoubtedly assemble the perfect creepy atmosphere and the look of the film is sublime. Where it falters though, is in it’s pace. A good ghost story should, rightly, take it time and build on it’s premise – which this does – but it shouldn’t be laboured to the point that you have lost interest before the spectre is properly revealed. This took forever to get going and when it finally did, it was all over. The second half of the film is rushed and the Arthur Kipps character’s transition from solicitor to hands-on ghostbuster happens a little too quickly and easily. As far as Radcliffe is concerned, he still looks a little too young to convince as an adult but with his five o’clock stubble and pallid complexion, he and us, soon settle into the role. He doesn’t really have a lot to do though, other than wander around looking perturbed. Which he does competently. Yet another horror that fails to live up to the anticipation. The whole is not the sum of it’s parts and it spends too much time trying to force a reaction, rather than earning one. 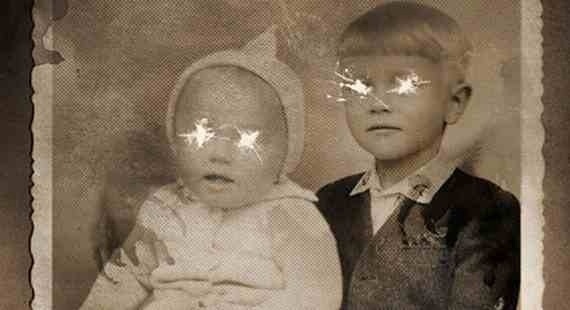 This entry was posted on March 15, 2012 at 11:52 am and is filed under Horror, Mystery, thriller with tags 2012. You can follow any responses to this entry through the RSS 2.0 feed. You can leave a response, or trackback from your own site. Nice blog. We have similar tastes. Radcliffe’s appearance as himself in an episode of Extras is my favourite of his acting roles, haha. Thanks man. My blog is still a work in progress. I’d like to add more features and menus but time is always the issue. I remember Radcliffe in Extras. I may have missed that episode. I’d still like to see this, but I’m not sure how I feel about the whole thing. I crave a good horror these days. More so than ever. I thought this might just have been to one to satisfy that craving but sadly not. It had everything going for it, but frankly the first half is dull and the second half frustrating. There are some good shocks throughout but I hate to sound cliched but… They don’t make em like they used to. I agree with what you say about good horror being hard to find. It definitely is. 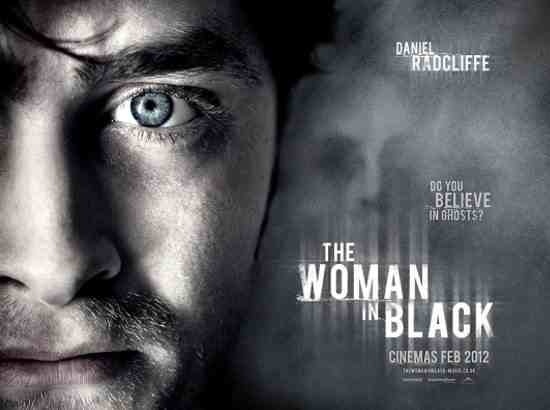 And by the looks of your review and a few others I’ve read, Woman in Black is not the great film Radcliffe wanted and people waited for.